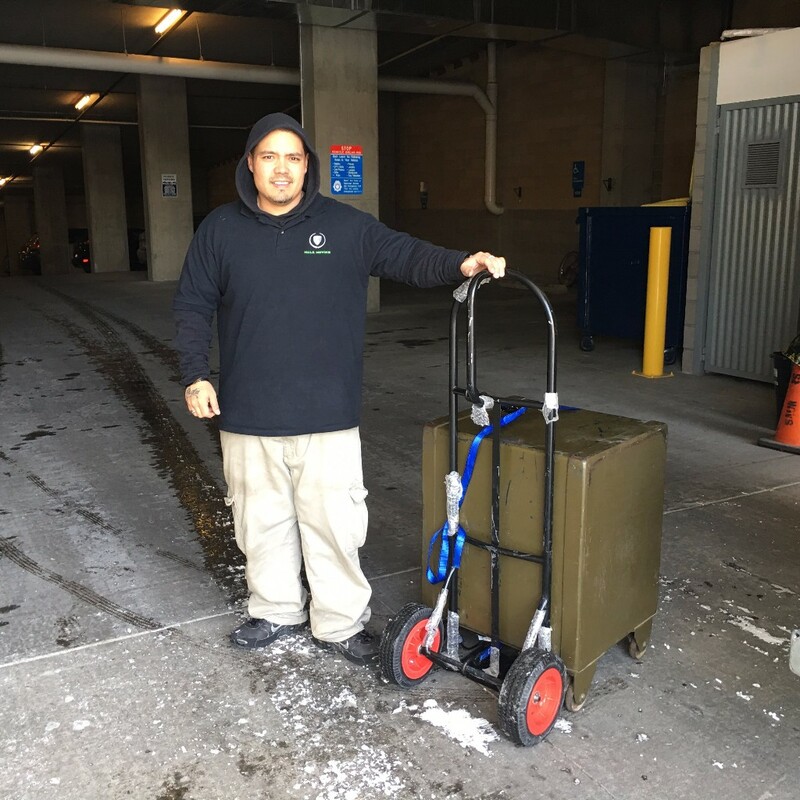 Our team provides junk removal/donations, packing/unpacking, load/unload trucks as well as providing a truck, moving blankets, dollies, straps, and tools. 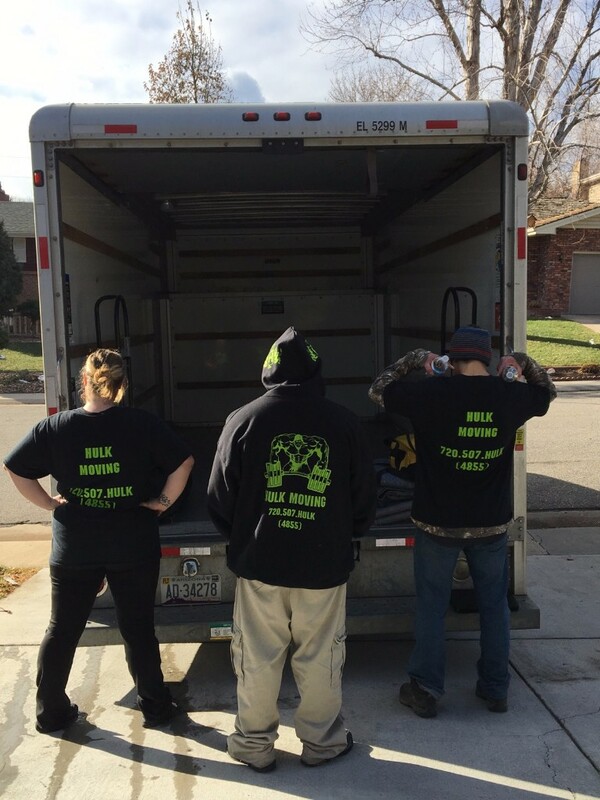 Hulk Moving is a premium company with a social duty towards low income families and victims of domestic violence. 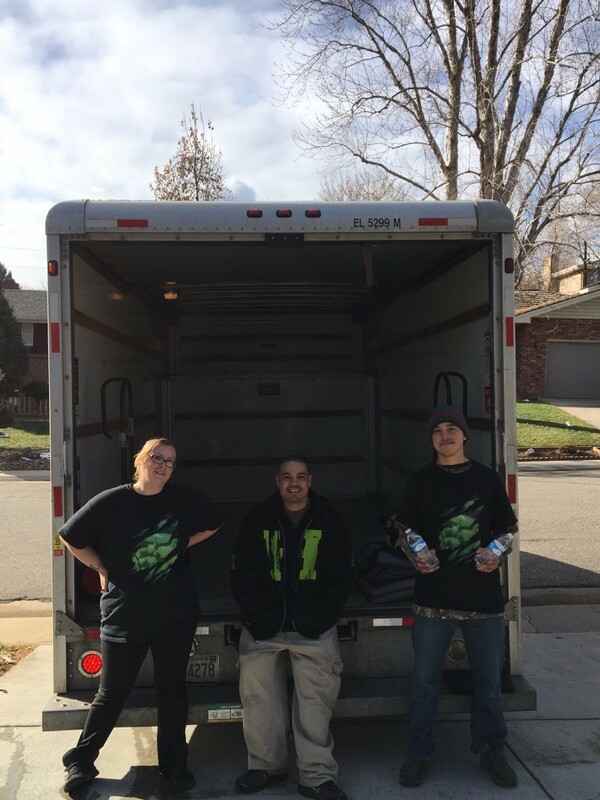 Based out of Denver, CO we are young professional and veteran movers who puts the needs of the customer first. 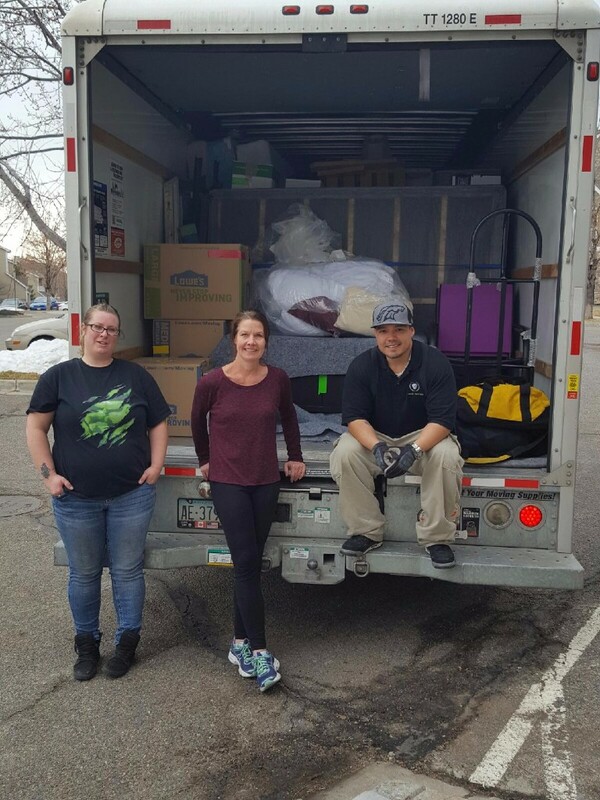 We are a 5 star company who take the hassle and stress out of every move.